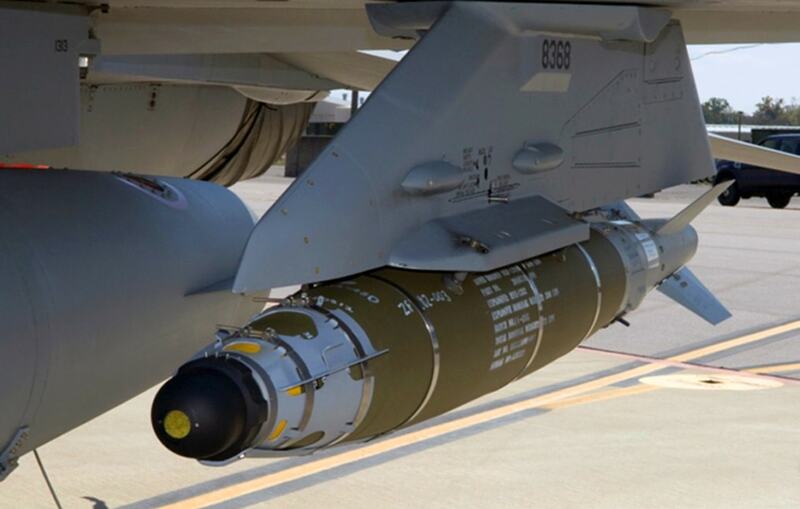 Production programs include PATRIOT Advanced Capability-3 (PAC-3) Lethality Enhancer, Tactical Tomahawk WDU-36/B, TOW 2A/2B, Joint Standoff Weapon (JSOW)-C Broach, Focused Lethality Munition (FLM), and specialty metal components for munition products. Development programs include advanced warhead systems, composite weapons, multi-modal energetic systems, and specialty metal components for munition products. Technology capabilities include complex warheads, composite bomb bodies, insensitive munitions and dual-use energetics.